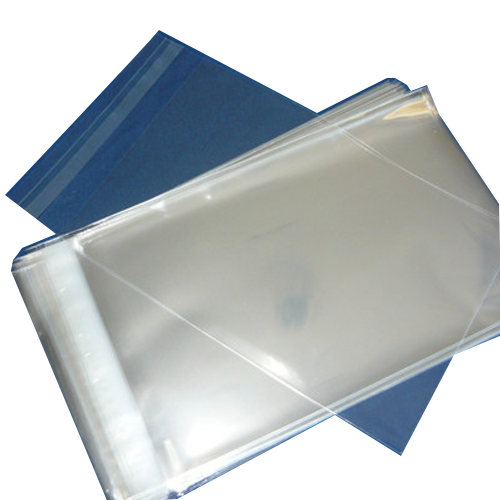 In our extensive product range, we are highly engaged to manufacture a quality approved range of BOPP Flap Tape Bag. Founded as a Sole Proprietorship firm in the year 1991 at Ludhiana (Punjab, India), we “Sahil Poly Products” are the reputed manufacturer of an excellent quality range of Non Woven Bags, Bopp Bags, Colored Fabric Bags, Coloured Bags, Carry Bags, LD Bags, Polypropylene Bags, Plastic Sutli, PP Bags, etc. These products are widely demanded for features like tear resistance, Light weight, moisture proof and optimum finish. Under the guidance of “Mr. Sahil Kataria”, we have attained to the pinnacle of success in this industry.